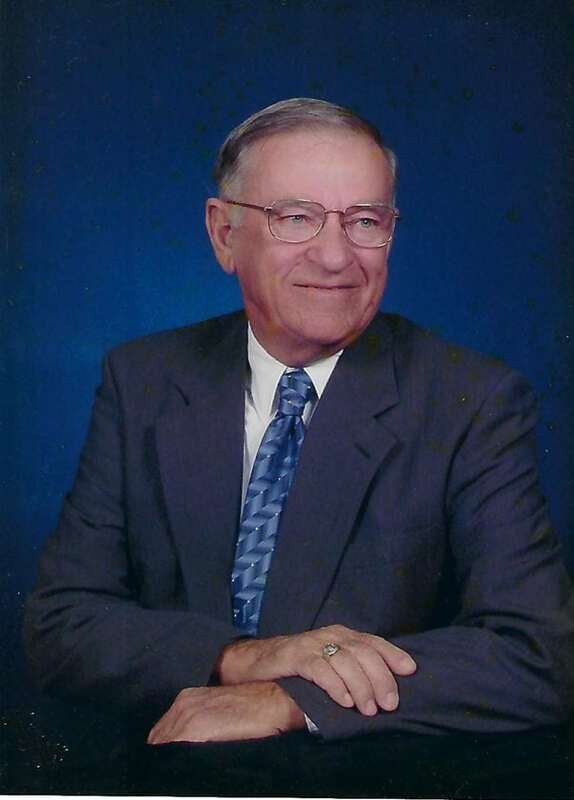 Donald Eugene “Don” Waltz, 91, of Williamsport, passed away Monday, Sept. 10, 2018, at his home. He was preceded in death by his wife of 48 years, Doris Mae (Witmyer) Waltz. A graveside service will be held privately at the convenience of the family in St. Michael’s Lutheran Church Cemetery, Cogan Station. A memorial service will be announced at a later date.